Holistic, Natural & Organic food for pets. 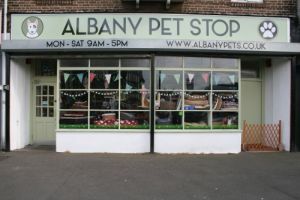 Albany Pets has been a Pet Shop for over 50 years; it is a small friendly pet supplies shop. 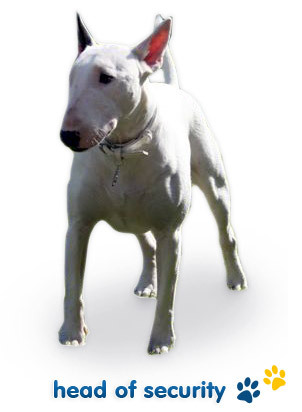 Our staff have a wealth of animal experience, we will only give honest advice for you and your pets. We will not sell you something you do not need. We hold all major dog/cat food brands and have a special interest in the natural, holistic end of the market. We stock training aids, flea/wormers, grooming aids, large selection of attractive washable beds, carriers, cat litter, hay, straw, woodchip in large bales. If we don’t have in stock what you need we can usually get it for you within 5 working days. 80% of our stock is cheaper than the superstores. Our aim is for you to leave our shop feeling adequately informed of all the needs for your pet and a step in the right direction to enjoying your animal and your animal to enjoy its life with you.